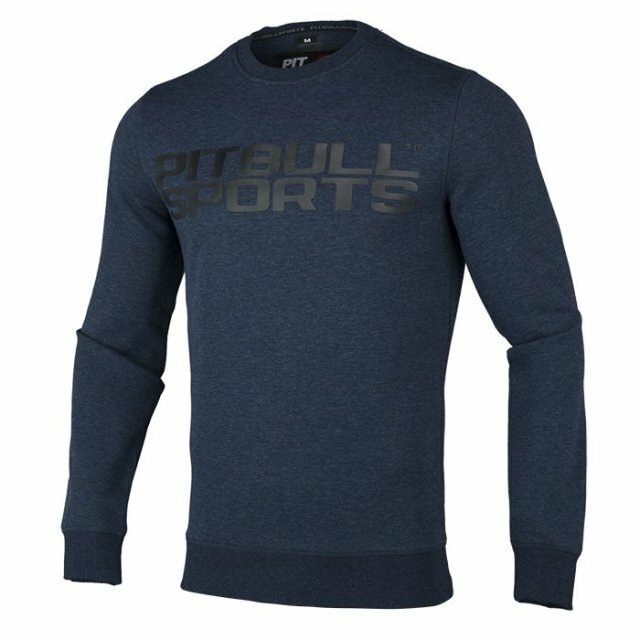 Light gray sweatshirt Flipper is a crewneck sweatshirt from the special Interlock clothing collection by Pitbull West Coast, located in the manufacturer's winter catalog 2018/2019. 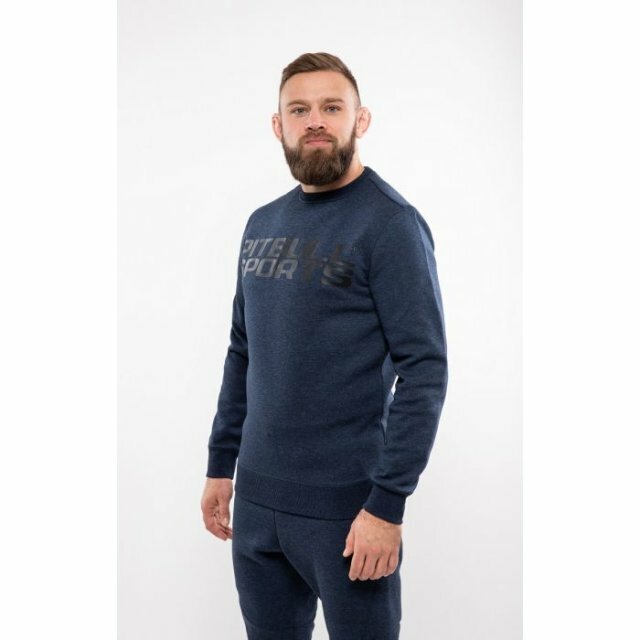 The sweatshirt is made of interlock fabric, which is not only soft to the touch, but also functional - breathable cotton is often used for sewing sports outfits. 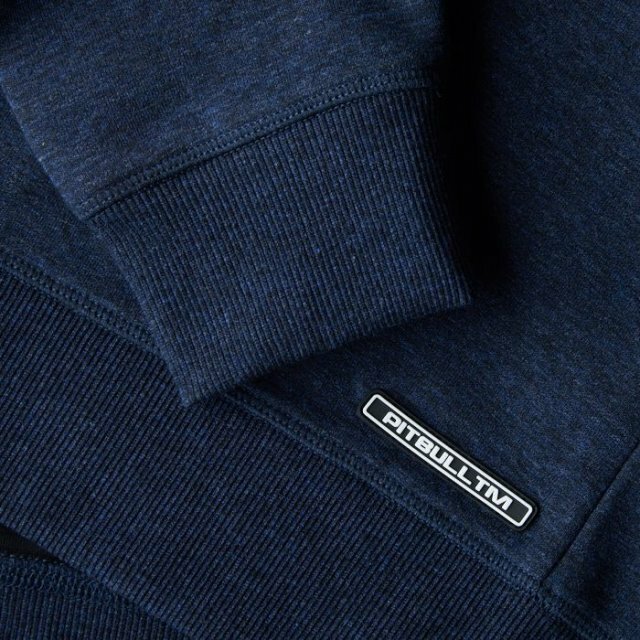 Cotton fibers have been subjected to an additional process of enzyme, thanks to which the problem of pilling of the material was reduced. 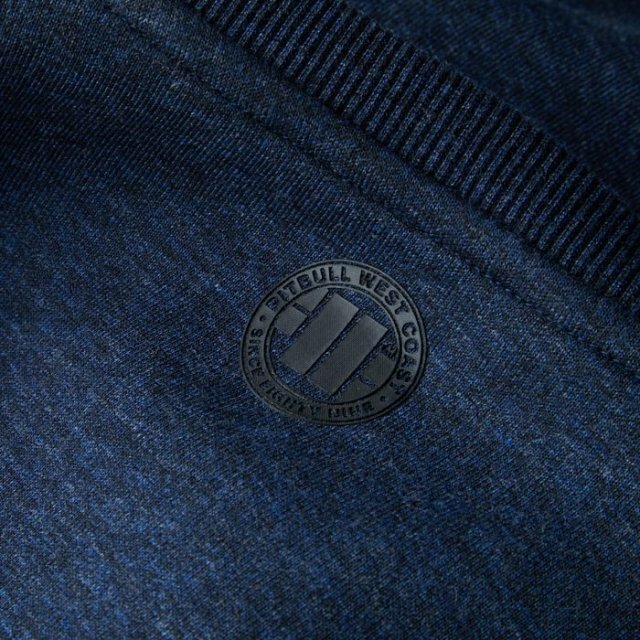 The Flipper model has a tailored, sporty style, which is held thanks to the strong ribbing on the sleeves and the bottom of the sweatshirt. 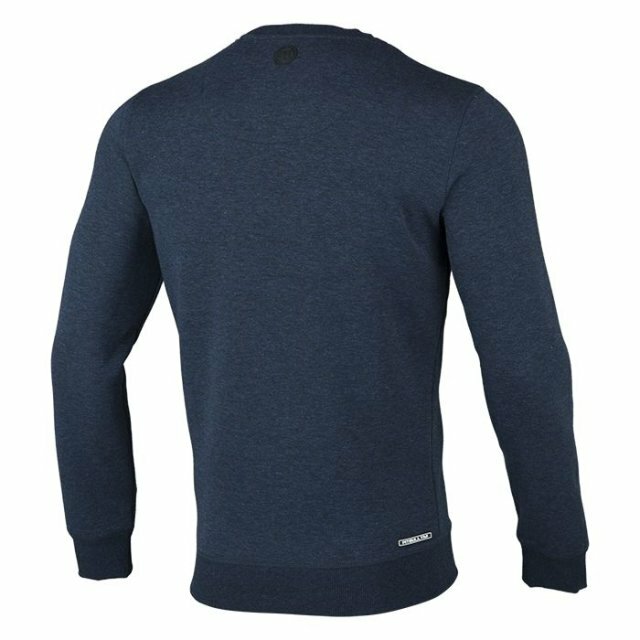 The sweatshirt has a reinforced seam around the collar lined with a material piping that protects the skin against abrasions. 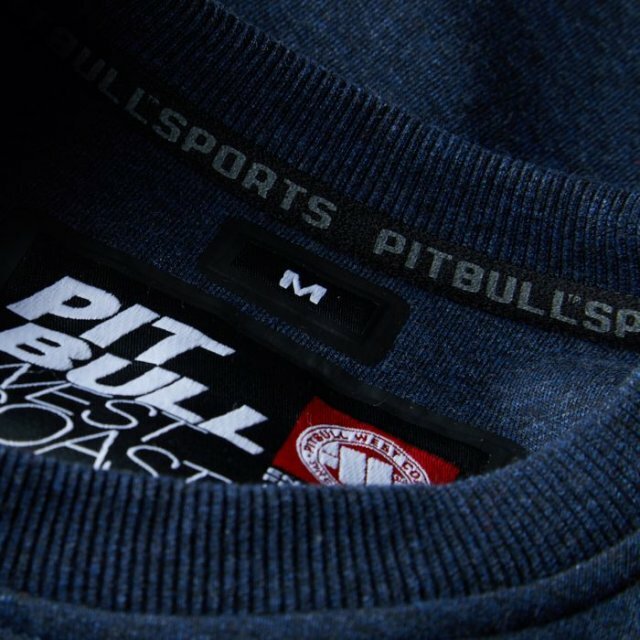 On the blouse there are applications associated with the West Coast pitbull brand in the form of silicone patches or aesthetically made shiny prints. 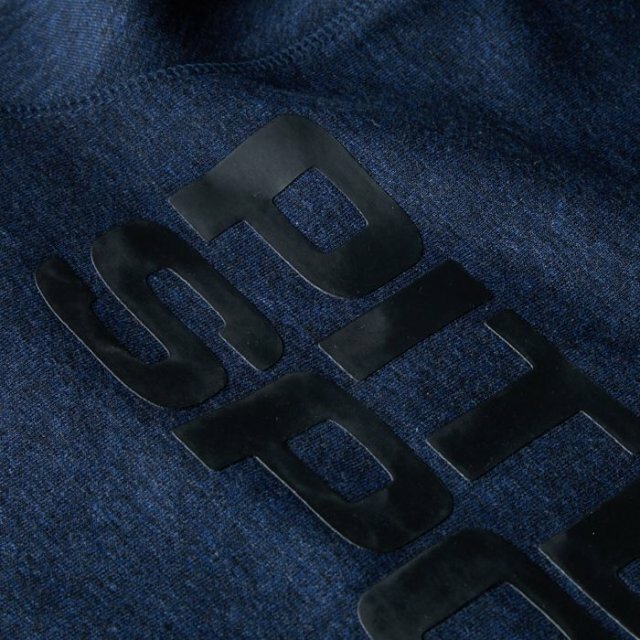 In our store's offer, the Flipper sweatshirt is available in several color options - navy-gray, anthracite and black.